1. Eat beforehand. Don’t show up to a party with an empty stomach. It’s so much harder to stick to your diet when your stomach is rumbling! Eating beforehand will help you avoid temptation and give you more time to focus on why you’re really there—to enjoy good company during the holidays. 2. Offer to bring a kidney-friendly dish. Yes, this means you’re not off the hook for cooking, but it also means you’re guaranteed to have something kidney-friendly to munch on wherever you go. Plus, you’ll be able to introduce other party-goers to a low-salt, kidney-healthy meal, something that’s good for just about everybody! Check out our kidney-friendly recipes if you’re looking for a dish to make. 3. Avoid processed foods, including processed meats. Processed food equals high salt, a definite no. Steer clear of these items; choose low-sodium proteins and fresh foods instead. 4. Control your portions. Have your eye on some tasty treats but know they aren’t particularly kidney-friendly? Have just a taste to satisfy your craving, then use your willpower to move on. 5. Plan an active gathering. If you’re hosting, plan an activity instead of centering the party around food. Going for a walk or a short hike, will take the focus off food and get those endorphins going, leaving everyone feeling good about getting some exercise during the long winter months. Playing board games and family sports is also a nice way to spend quality time and make memories not centered on eating. 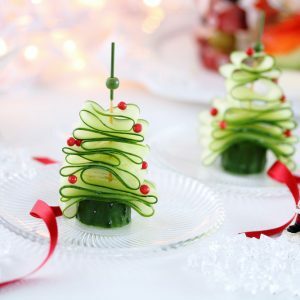 You don’t have to avoid holiday parties just because there may be foods you can’t eat. Follow the tips above and you’ll be setting yourself up for a great time with family and friends! It’s now officially August, and that means it’s the hottest time of year for many of us. Whether you’re planning on having friends and family over, or simply cooking for one, the recipes below are absolute musts. They’re packed full of flavor and low in salt — the perfect combination for people with kidney disease (and their friends and family too)! Here’s a brief look at our top summer foods, with links to the full recipes as well. 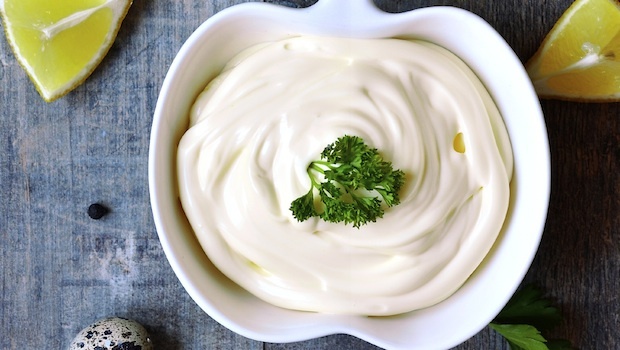 The perfect appetizer for any summer meal, this Chili Lime Dip recipe is just as scrumptious as it is easy. Limes are a great way to add flavor and acid to a dish, and they really come through in this one. Chop up some carrots and peppers and you’re good to go! With both celery and grapes included in this recipe, you’ll have plenty of crunch when you sink your teeth into this delicious sandwich filling. Not only is this one kidney-friendly, it’s easy to whip up as well! 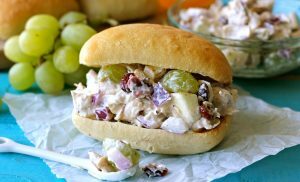 Check out the full Chicken ‘n’ Grape Salad Sandwich recipe to see just how simple it is to make. Looking for a way to mix up your barbecue menu? 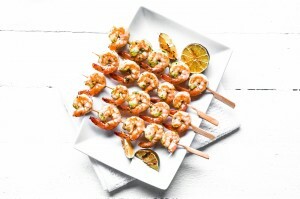 Look no further than this recipe for Thai Shrimp Kebabs! Like spicy foods? Load on extra marinade for a bigger kick, then pair with our next recipe for a balanced bite. 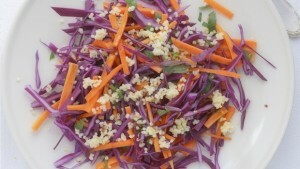 Asian Slaw This Asian Slaw recipe could be included in just about any meal, especially one served in summer. The classic cabbage, grapes, carrot and apple combination is tasty and crunchy, especially when drizzled with such a light dressing. 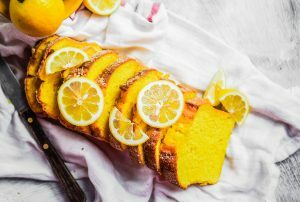 Every summer meal needs a light and refreshing dessert, and we strongly recommend considering this Lemon Loaf recipe. With bright, citrusy notes, this dessert is easy to make ahead of time and slice up on demand. Want more kidney-friendly, low sodium recipes for summer, and every season? Check out our recipe page for more! Should you choose natural foods over processed or packaged foods? Yes and here’s why! Many fruits and vegetables have antioxidants, vitamins and other nutrients that help keep your body strong and healthy. Although some of the healthiest choices are high in potassium, smaller servings can usually be added if you need to limit potassium. Ask your dietitian if these kidney-friendly superfoods are right for you. Apples are a good source of fiber, which can lower cholesterol and blood sugar. The apple peel has extra antioxidants, which can help protect brain cells. Blueberries are high in antioxidants that help protect against cancer and heart disease. They also have fiber and vitamin C, good for immune health and digestion. Fatty fish like salmon and albacore tuna are good sources of omega-3 fatty acids. 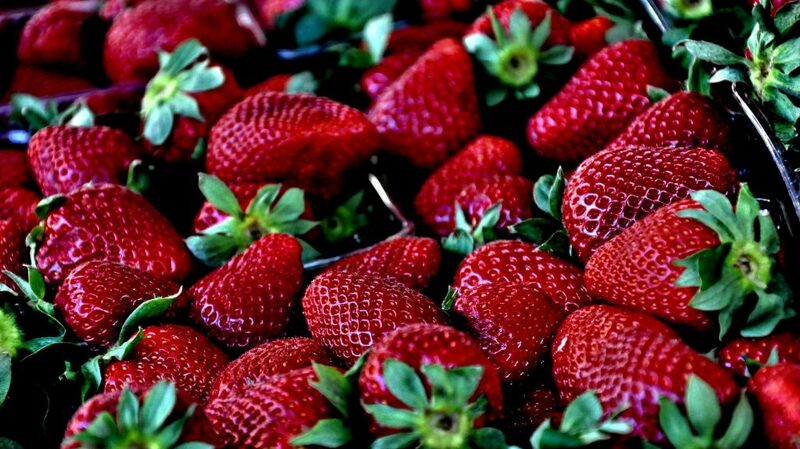 These can help control clotting, improve heartbeat and blood pressure, and lower triglyceride levels. Kale is packed with vitamins A and C, calcium and other minerals that support eye-health and have anti-cancer benefits. Strawberries are loaded with fiber, vitamin C and antioxidants that help protect your heart, prevent cancer and fight inflammation. Spinach is high in vitamins A, C, K and folate, nutrients that help boost your immune system and protect your vision. Sweet potatoes are full of beta-carotene, vitamins A, C and B6, and fiber. These nutrients boost your immune system and help your vision, red blood cells, cholesterol and digestion. 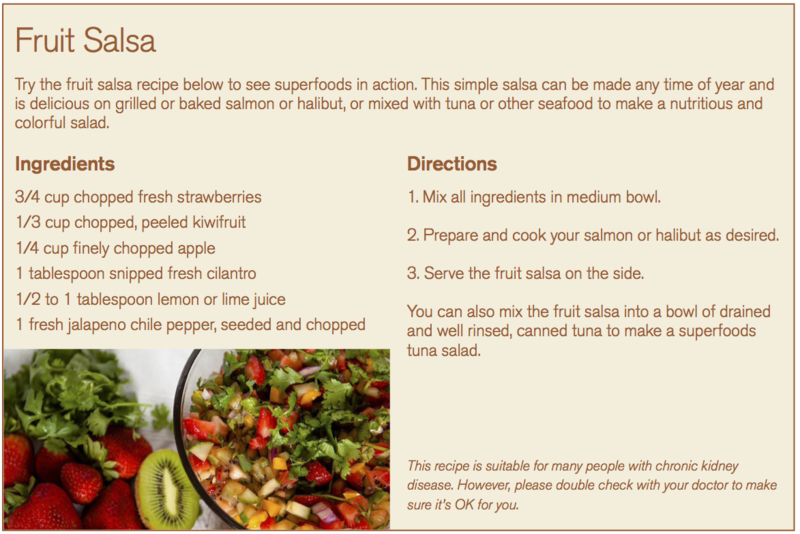 Look for recipes that include these superfoods for delicious and healthy eating, and make sure to try this delicious recipe for fruit salsa! Want more kidney-friendly, low sodium recipes? Check out the recipe section of our website!